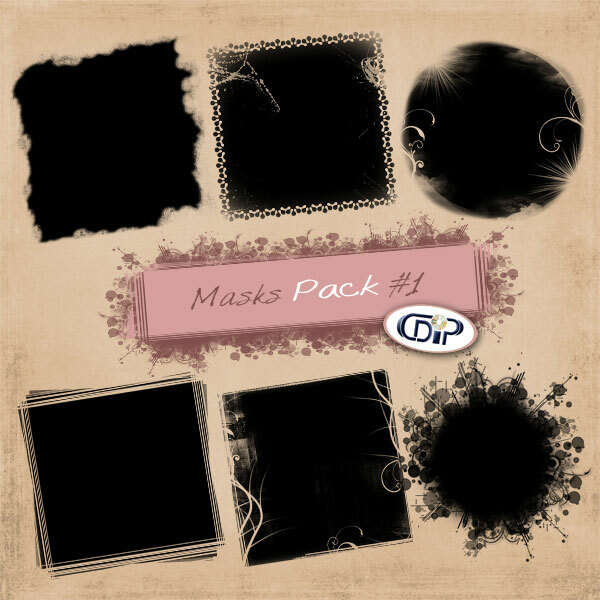 With the "Masks Pack", stage your photo with wonderful effects! 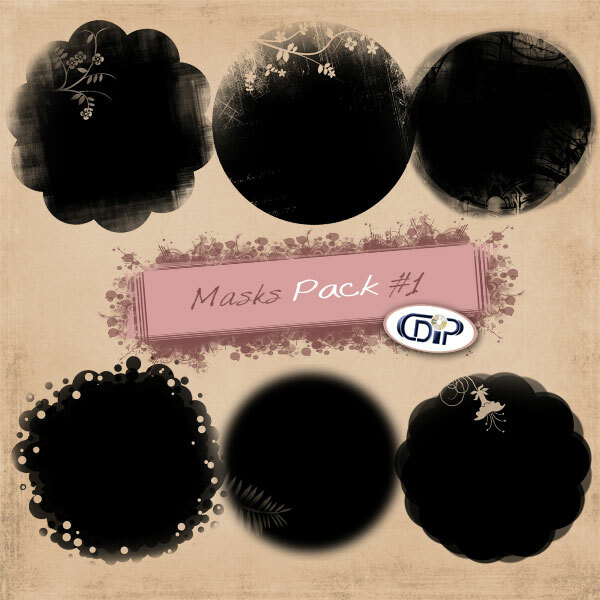 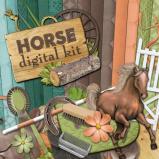 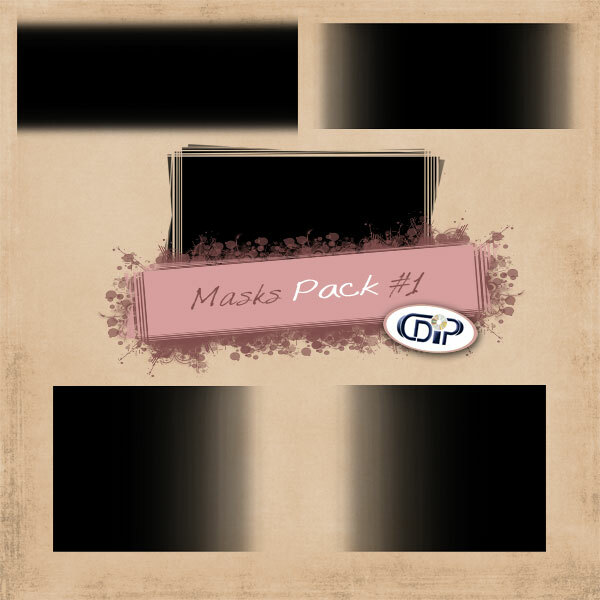 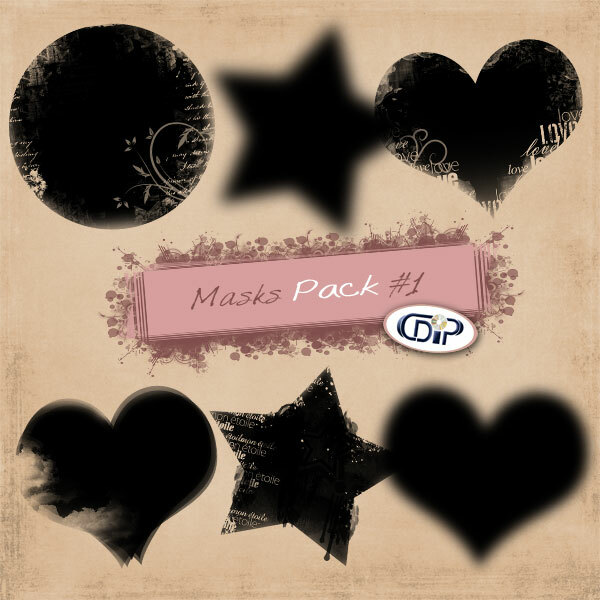 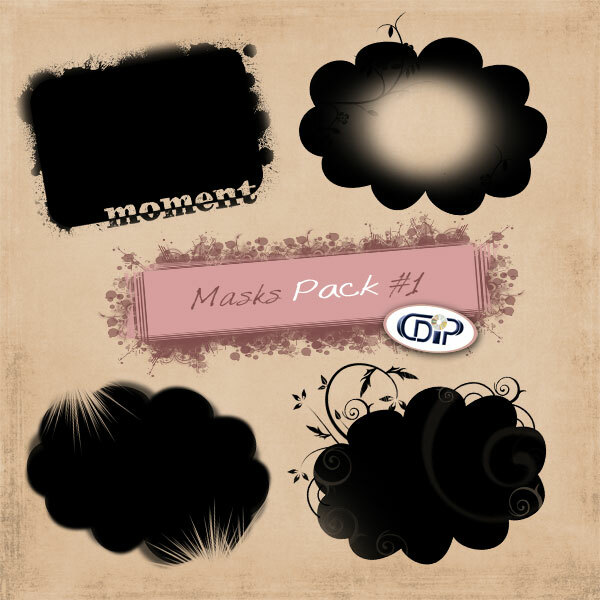 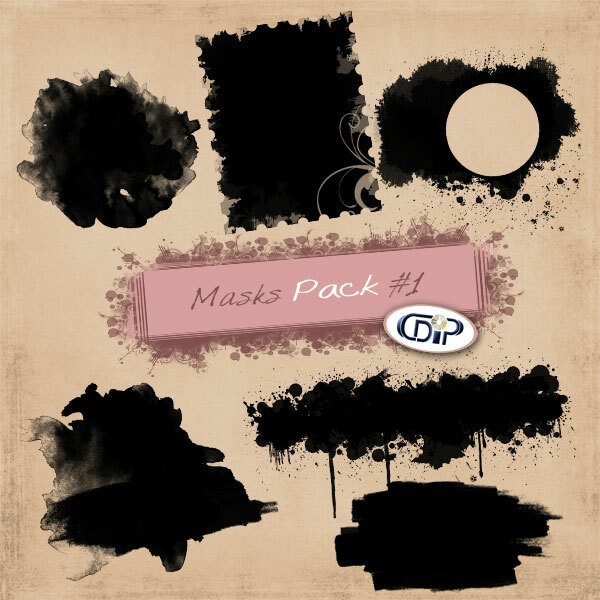 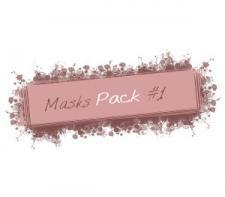 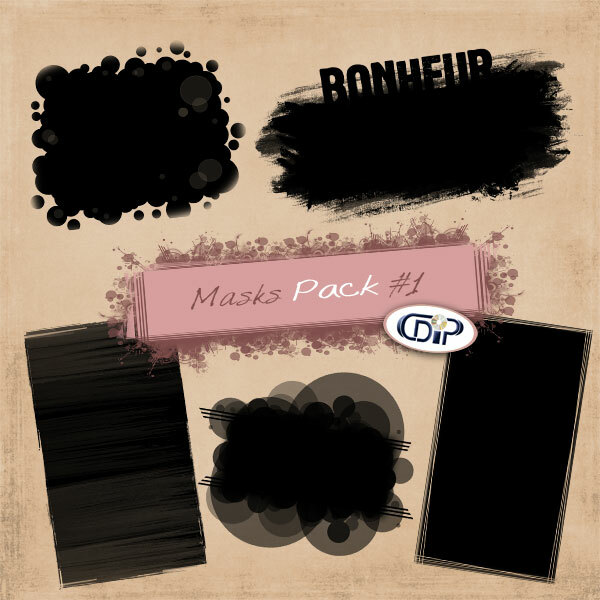 This pack contains 50 masks differently shaped as well as 10 example layouts that use a few of the masks. 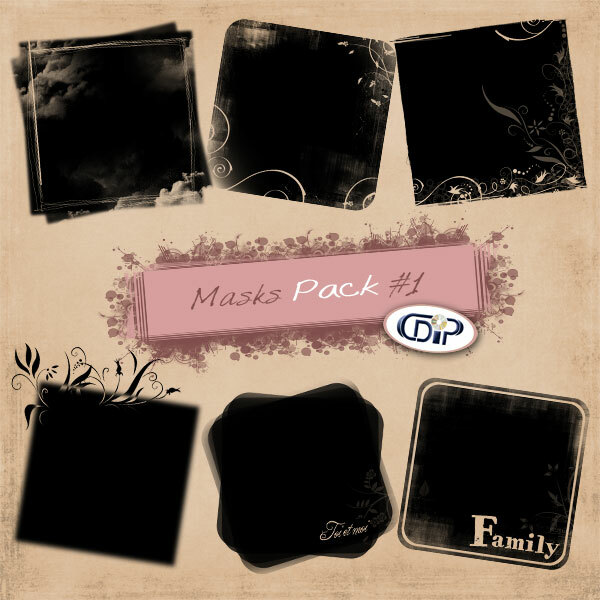 You will be able to replace easily the pictures used by your own photos. 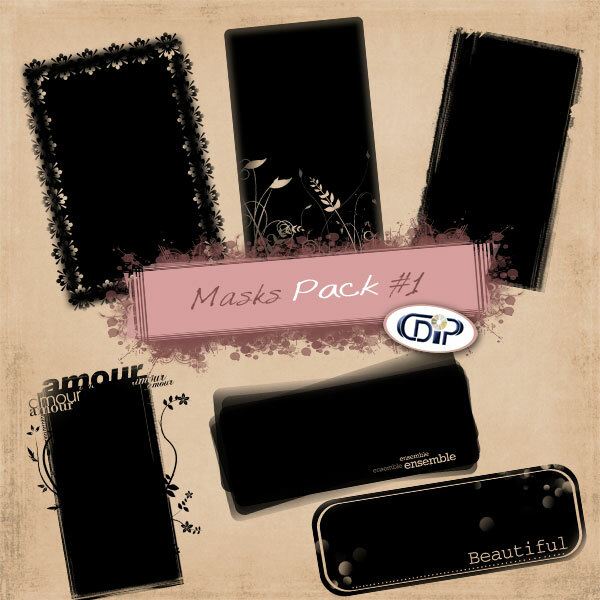 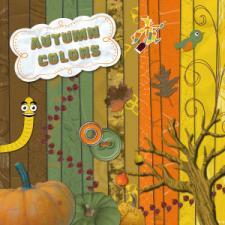 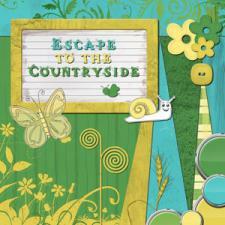 The masks are photo blocks designed to give attractive and novel shapes to your pictures. 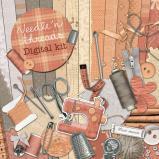 Can be used with Studio-Scrap 3 and 4. It's time for long walk in the woods!